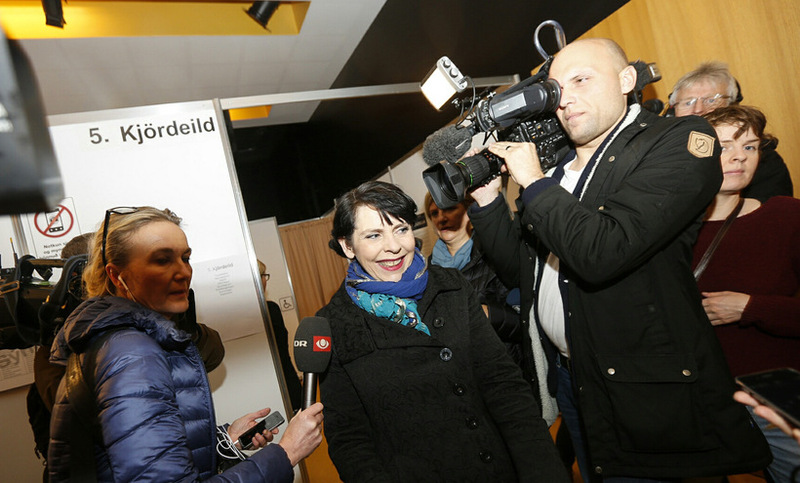 Over forty representatives from international media are following every move of pirate captain Birgitta Jónsdóttir today. Articles on Iceland's Pirate Party appear on the frontpage of some of the world's largest news sites. Among the media following the Pirate Party around today are reporters from DR, Politiken, Le Monde, The New York Times, The Daily Telegraph, Al Jazeera and AFP. In a press annoncement the Pirate Party states, "Today, general elections take place because of corruption within the governing parties. The Icelandic nation made a protest against this on April 4th in the largest organised protest in Iceland's history. 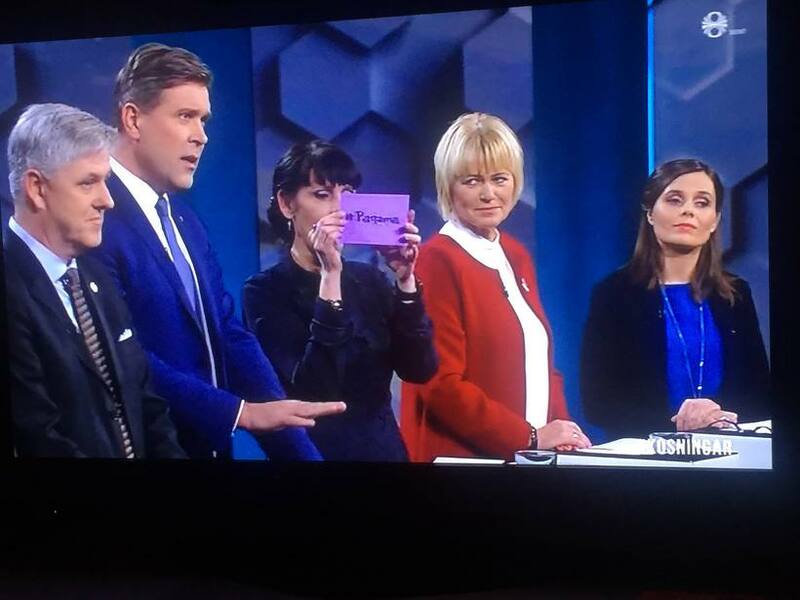 The Panama Papers revealed a great number of Icelanders within them, including three ministers in the current government. This is why we vote today." The Pirates have called for a press meeting tomorrow, Sunday at Bryggjan brugghús by the harbour to discuss the results of the election. We remind our readers that you can follow the votecount live on Iceland Monitor. The first results are expected shortly after 10 pm.